There are several types of headwear that are available whether you are in the military, public service sector or just in need of head protection. Patriot Outfitters has a wide selection of different styles of headwear. Some popular types of hats are uniform hats, police hats, campaign hats, military hats, watch caps, tactical hats, ball caps, Boonie hats and more. Tactical hats are designed to protect one’s head no matter the season, from warm winter fleece to cooling nylon netting. Tactical hats are both stylish and practical and the type needed is determined by the activity and environment. 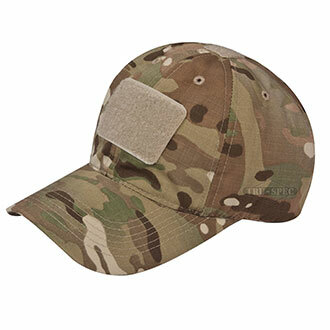 Here are a few examples of tactical hats that we carry here at Patriot Outfitters. Campaign hat- a broad-brimmed felt or staw hat with high crown, pinched symmetrically at its four corners. The campaign hat is usually worn while in uniform and on duty by our public service professionals. 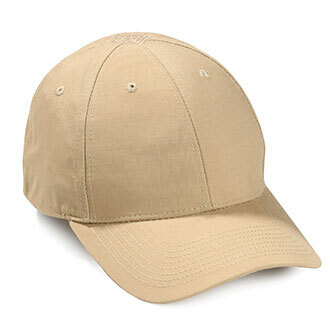 Ball cap- a type of soft, light cotton cap with a rounded crown and a stiff, frontward-projecting bill. 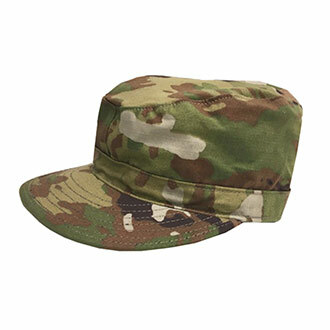 This type of tactical hat is commonly worn by men and women while they are under cover and on/off duty. This hat can also be called a baseball cap. 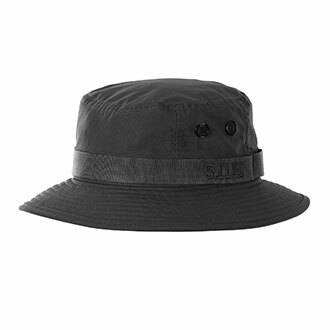 Boonie hat- a soft, wide-brimmed cotton hat. Also known as a bush hat and a bucket hat. The Boonie hat is usually made with a camouflage pattern to accompany military personnel fatigue uniforms. It is normally worn while out in the field or on duty. Not only does Patriot Outfitters have a large selection of hat styles, we have the brands you trust. We offer brands such as 5.11 Tactical, BlackHawk!, Galls and Oakley. Some of the most popular styles of hats are the 5.11 Boonie Hat, the Rothco Polar Fleece Watch Cap and the 5.11 Tactical Uniform Hat. After you have grabbed your favorite type of headwear, make sure you check out our decals, emblems, straps, military and morale patches, and other headwear accessories.